There's A PayPal Office In M'sia?! Here're 7 Things You Didn't Know About It. Global payment company PayPal is known to be one of the transaction portals which handles our e-purchases. More often than not, we perceive it as a company which is only online or in the US, when in fact, Paypal actually has an office right in Malaysia. Located at 1 First Avenue, right beside the 1 Utama shopping mall, the Paypal office occupies 3 floors of the building. Where most companies in the financial services industry tend to be stricter in their practices and culture, PayPal breaks tradition. Every aspect of the PayPal culture is shaped by its 4 core values namely—collaboration, innovation, wellness & inclusion. Here are 7 things about the Malaysian PayPal office that make it quirky and stand out despite its structured trade of finance and transaction. 1. PayPal’s hiring policies are non-discriminatory. Globally, Paypal has a diverse workforce with employees representing 119 nationalities in 56 offices. 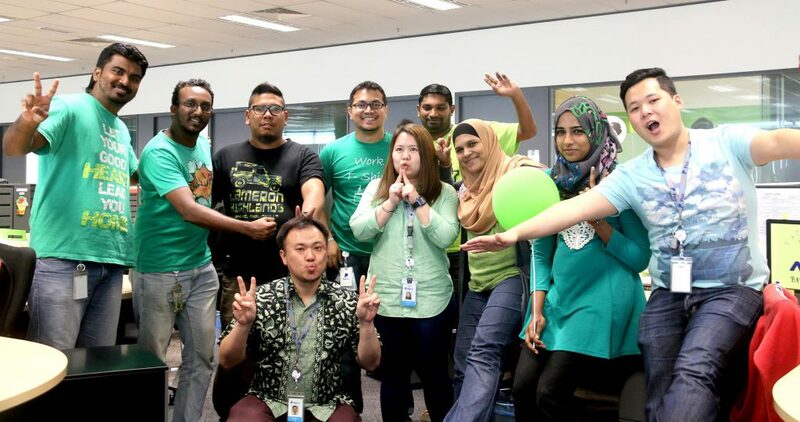 They hope to maintain that same spirit in Malaysia and build a diverse workforce that includes people of all different ethnic and cultural backgrounds, gender and sexual orientation, age abilities and all other characteristics that make people unique. 2. No cell phones are allowed—but for a very valid reason. 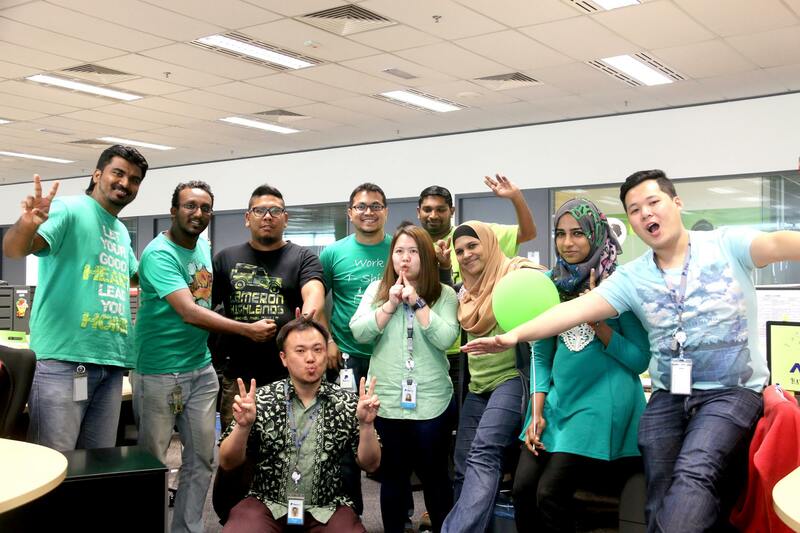 The Malaysian office covers several departments which are an integral part of their operations. These departments include Customer Solutions, Risk Operations, Financial Services Operations and Global Compliance & Ethics. Cell phone usage is prohibited within the operation floors. This is implemented for information security purposes, and it deters staff from using devices which captures the client’s information on their desktop computers. This is a good reassurance for users that their financial information is being safeguarded by PayPal. 3. Each floor in the PayPal office has different decorations. The decorations in PayPal allows the staff to personalise their space of work. From balloons of past birthday celebrations to a dedicated colour scheme, the PayPal employees get a chance to display their passions and personalities publicly, and this freedom would definitely be able to boost the morale of their staff. Interestingly, there was even a cut-out of a football icon on one of the floors. 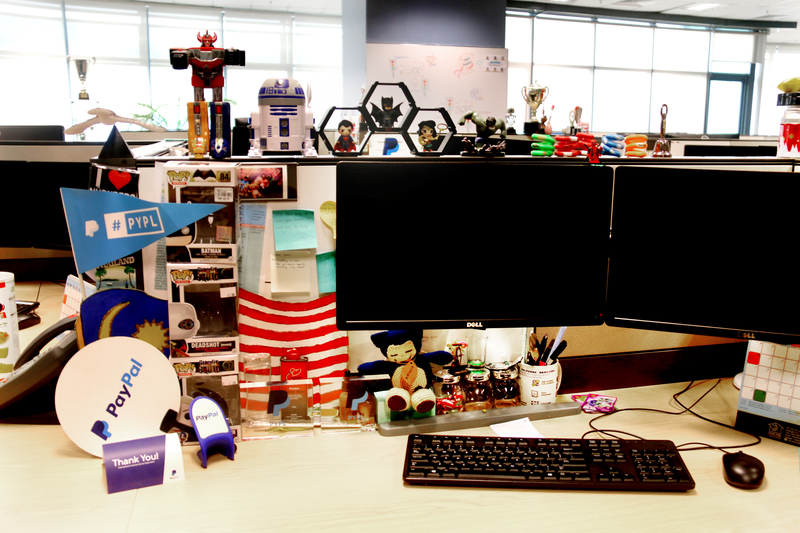 Daniel Lim, the Talent Attraction & Branding Specialist at PayPal told Vulcan Post that employees even receive a goodie bag on their first day of work, and almost everyone has different goodies being displayed in their cubicle, with the PayPal logo on it, clearly demonstrating their pride for working with the brand. 4. PayPal focuses on learning & development. There is a great deal of learning that happens in PayPal from the 1st day of joining through an engaging orientation programme to on upskill class that ensures that all employees are well equipped and continue to develop. Weekly huddles, team learning sessions are done in groups that help employees grow in their knowledge too. Performing employees get to develop their careers within PayPal as internal employees are given first consideration for new job openings. 5. PayPal has a casual dress code. Being an office with a staff predominantly made out of millennials, it is only part of the norm to implement a casual dress code. Unless the staff are required to head out for meetings, they can dress casually in a decent outfit which still exudes their personal style. Additionally, giving the staff liberty to dress casually allows them to work comfortably as well, and to allow them to give the company their best. 6. Employees don’t even need to go out to have their meals. This is because PayPal has an in-house cafeteria and drinks vending machine. 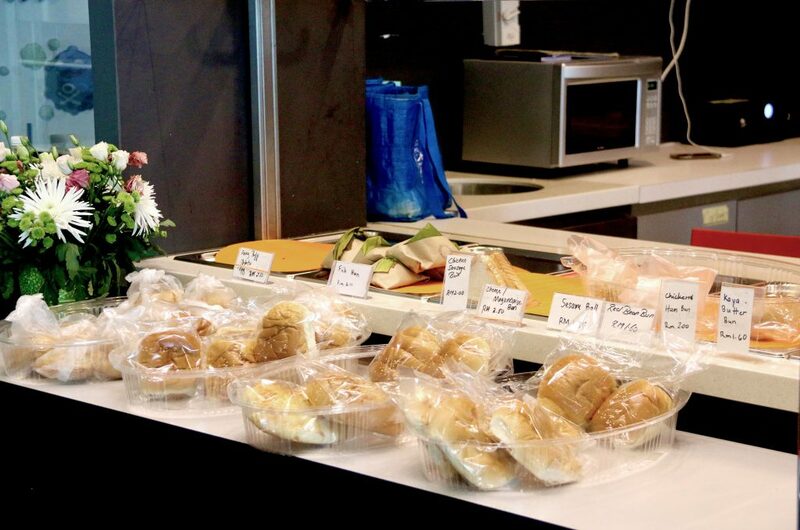 Fresh fruits are also provided for employees daily, such as apples, bananas and oranges. Daniel joked that the bananas are the ones which get snapped up the quickest some days, while the apples remain aplenty throughout the day (I guess “an apple a day keeps the doctor away” isn’t a common adage among the staff?). 7. PayPal wants their staff to be active. Plastered across the stairs leading employees from the 25th to the 26th floor are stickers. The words on the stickers are, “100 steps a day, 500 steps a week, 2000 steps a month” and it encourages employees to always stay active. 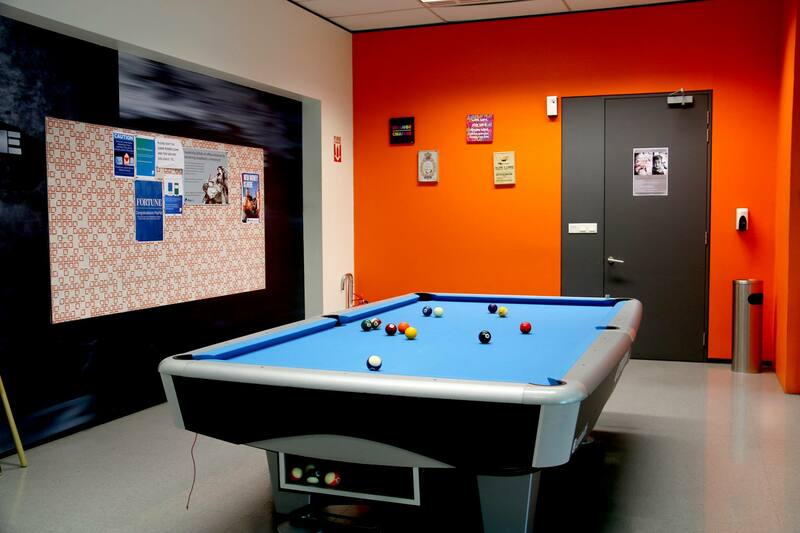 PayPal goes by a ‘work hard, play hard’ concept and even has PS4s, X-box, pool tables, dartboards, foosball and a game machine available in the lounge room so employees can always stay on their feet and moving around. If staff members are going through a particular tough day, they can head to the lounge room and have an allowance of a 30-minute downtime. It’s interesting to note how Malaysians are huge consumers of online shopping. On top of that, with such diversity of talent available, it’s wise that PayPal made the decision to set up office in Malaysia. They have been operating locally for 5 years now, and has more than 700+ employees to date. PayPal is still actively looking to exceptional talent to join the team. For anyone interested to know about PayPal’s culture, you can find out more on their Facebook page here.